Looking for a Bible to capture imaginations? 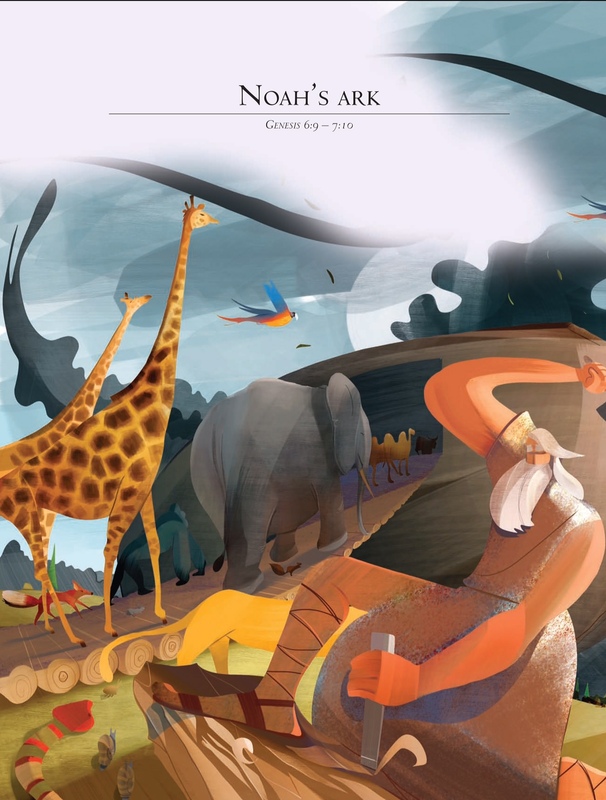 These classic Bible Stories are illustrated by the award winning Italian artist, Daniele Fabbri. Celebrating the best of the Bible in word and picture, this new collection will be an inspiration to new readers of the Bible. Illustrated Bible Stories by Marion Thomas was published by Sarah Grace Publishing in September 2017 and is our 15793rd best seller. 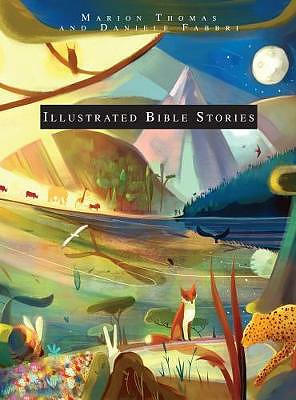 The ISBN for Illustrated Bible Stories is 9781910786741. 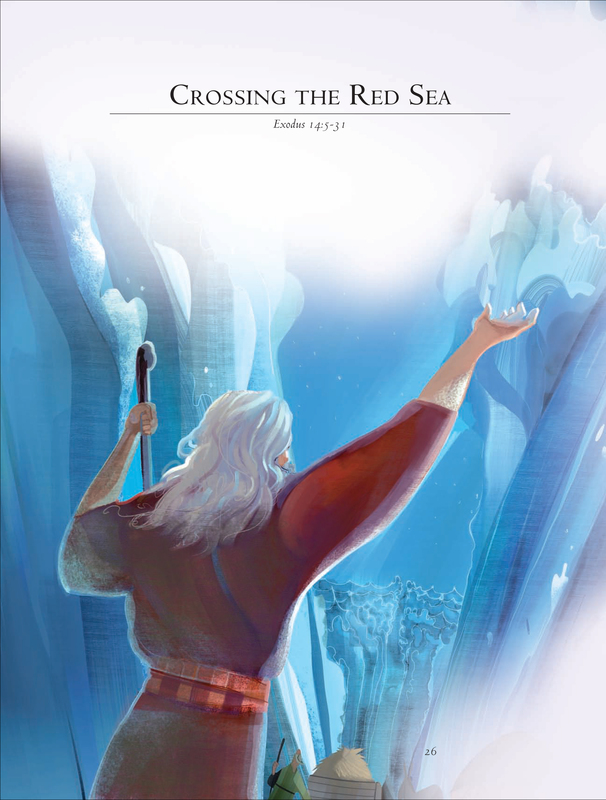 Be the first to review Illustrated Bible Stories! Got a question? No problem! 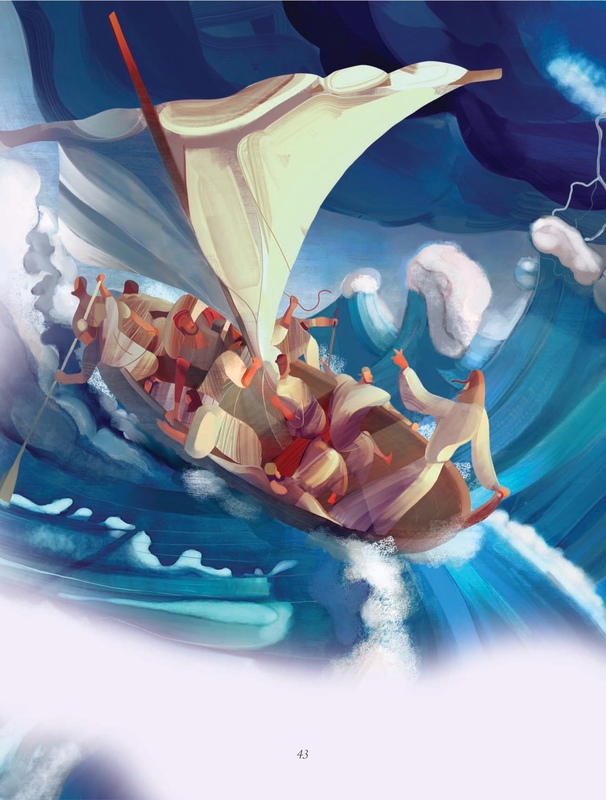 Just click here to ask us about Illustrated Bible Stories.